children's book to receive the National Book Award. Her first solo venture, Picnic, won the Christopher Award in 1985. 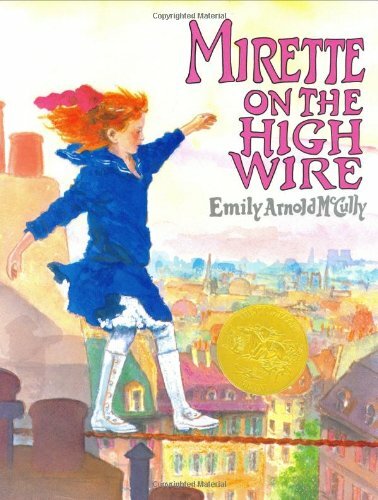 Mirette on the High Wire won the Caldecott Medal in 1993. Her other children's books include Amazing Felix, Crossing the New Bridge, Grandmas at the Lake, My Real Family, and The Pirate Queen.